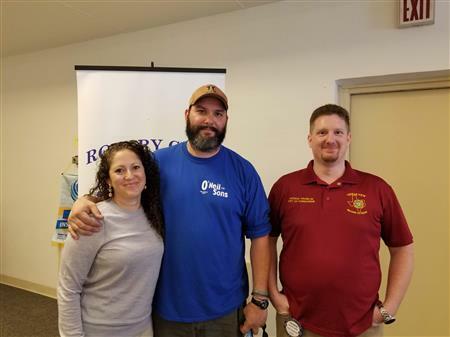 Mike Rivet was both our Rotarian of the Week and our speaker. 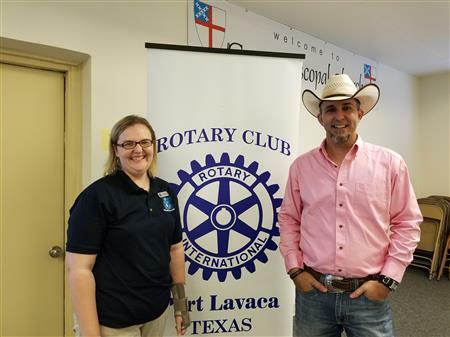 Pam Lambden was our Rotarian of the Week, her guest speaker was Texas State Representative Todd Hunter. 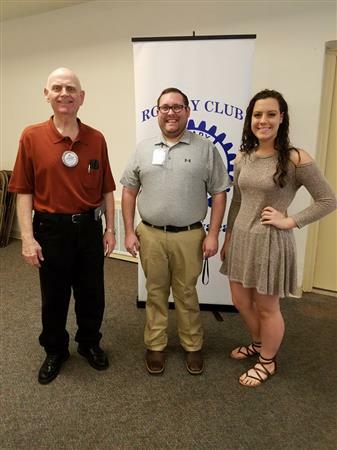 Ron Flournoy was our Rotarian of the Week, his guest was the Calhoun County High School Choir. 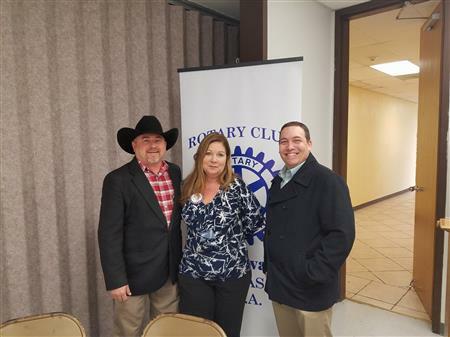 Tim McFarland was our Rotarian of the Week, his guests were Sara Rubio and Kyle Daniels. 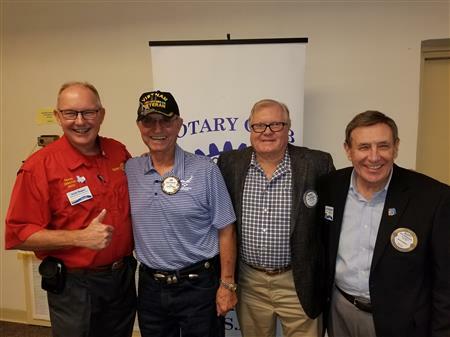 They covered the official Stop The Bleed presentation and stayed after the meeting to test and sign off on several Rotarians as officially certified as trained in Stop The Bleed. 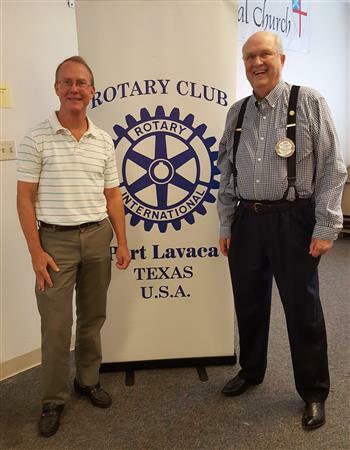 Steve Marwitz was our Rotarian of the Week, his guest speaker was Mike Elgin. 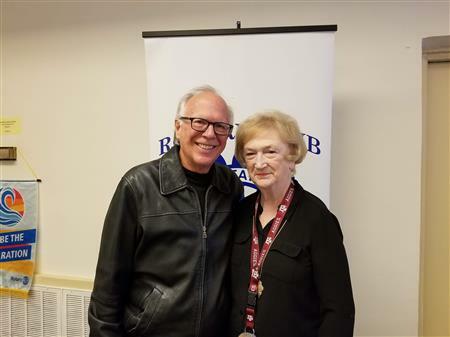 Marilyn Horst was our Rotarian of the Week, her guest speaker was Daniel Walker. 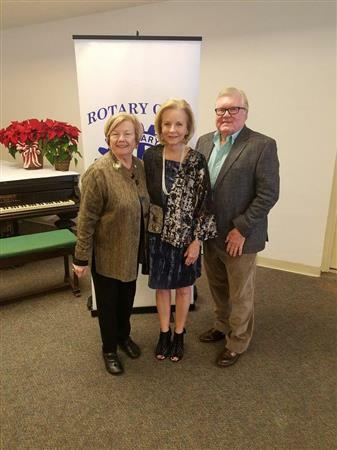 Kay McPherson was our Rotarian of the Week, her guest speaker was Judge Elect Richard Meyer. 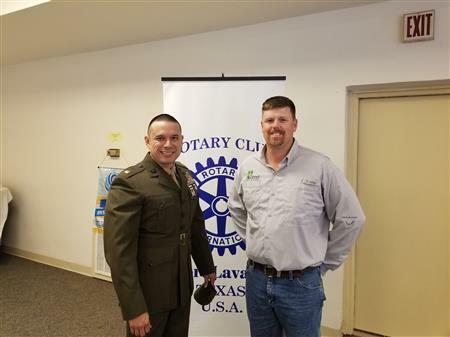 Chad Dowell was our Rotarian of the Week, his guest speaker was Major Felipe Rodriguez. 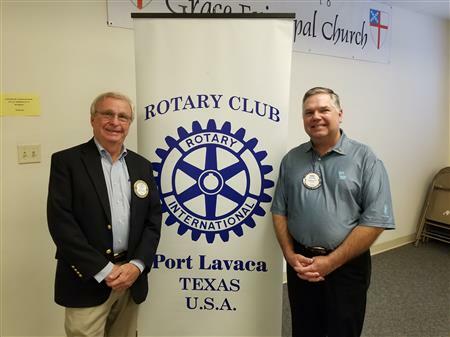 Jim Faulkner was our Rotarian of the Week, his guest speaker was District Governor Andy Hagan. 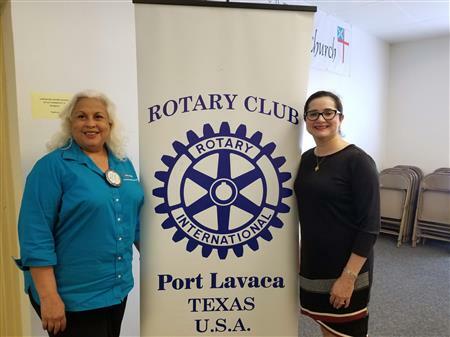 Betty Birdwell stood in for Tania French who was our Rotarian of the Week, her guest speaker was Raquel Garza. Patrick Franklin was our Rotarian of the Week and his guest speakers were Padraic & Andrea O’Neil. 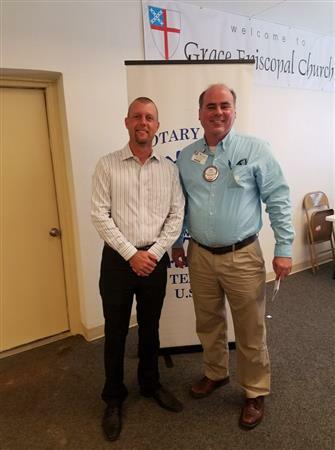 Mike McGuire was our Rotarian of the Week and his guest speaker was Tim Dent. 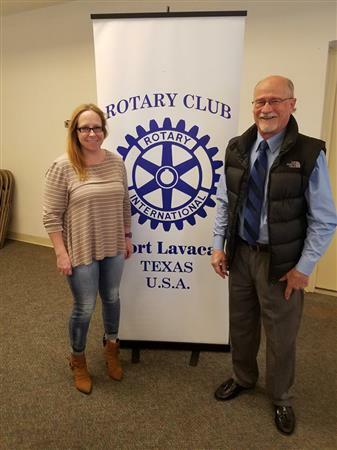 Mike Elgin was our Rotarian of the Week and his guest speaker was Ashley Hermes. 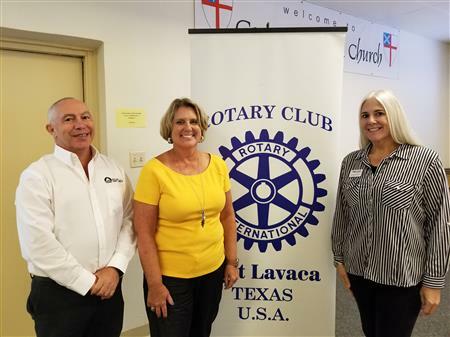 Bill DiLibero was our Rotarian of the Week and his guest speaker was Juli Blanda, General Manager at Texas Coast operations for Cable One. 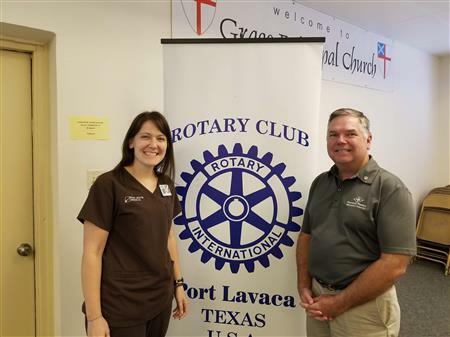 Joseph Jones was our Rotarian of the Week and his guest speaker was Heather Jones, L.P.C. 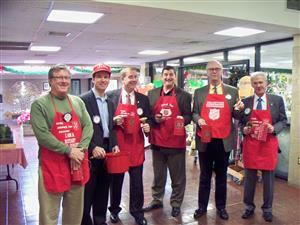 and Executive Director of the Pregnancy Help Center of the Crossroads Area. 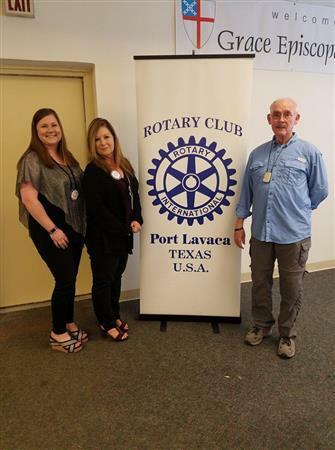 Rotarian of the Week Tania French had as her guests Chief Colin Rangnow of the Port Lavaca Police Department and Sheriff Bobbie Vickery of the Calhoun County Sheriff's Department. 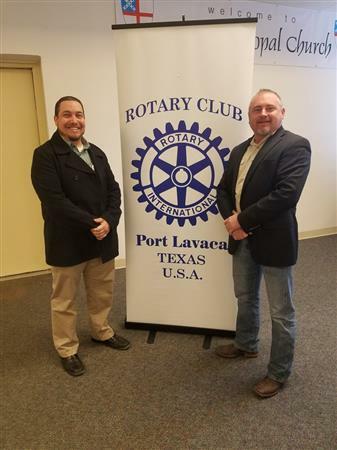 Saturday June 30, 2018 we will be hosting our 33rd Annual Port Lavaca Rotary Golf Challenge! 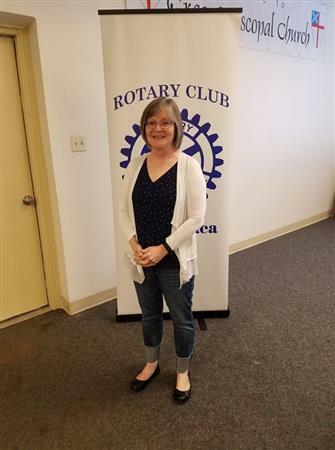 Skip Sockell stood in for our Rotarian of the Week, Carolyn Adrian. 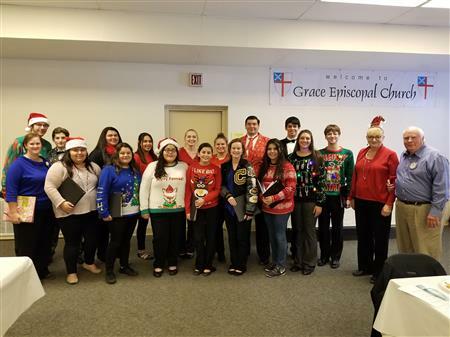 Her guest speaker was Jeana Bethany, CCISD Director of Special Education and President of The Arc of Calhoun County. 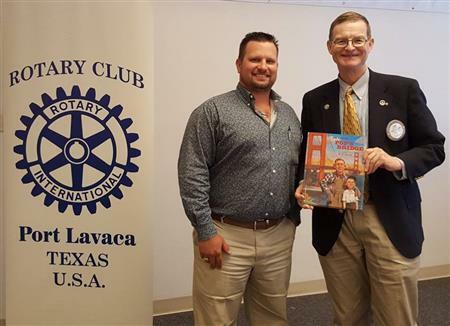 Jack Whitlow was our Rotarian of the Week and his guest speaker was Michael Brzozowski--TxDOT Victoria Area Engineer. 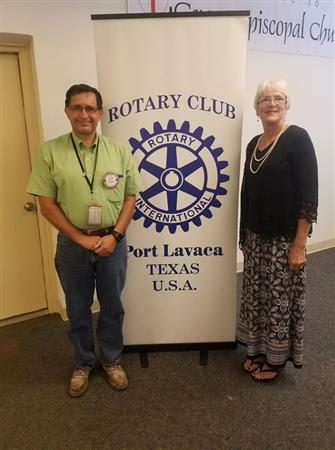 Rotarian Jody Weaver spoke about her experiences with Port Lavaca's Main Street Theater. 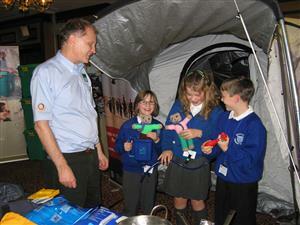 Jim Ward was our Rotarian of the Week and his guest speakers were Tania French and Brook House. 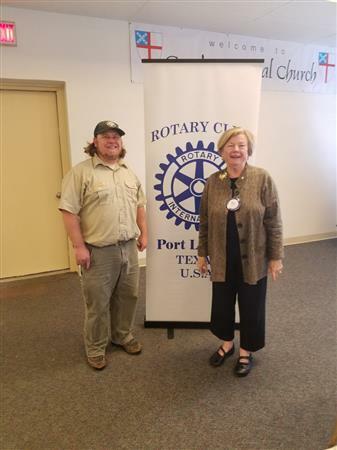 Eric Teehan was Rotarian of the Week and his guest speaker was Jeb B. Lacey- President of RS Network Consulting, LLC (RS Crisis Management and RS School Safety), a crisis and emergency management consultancy. 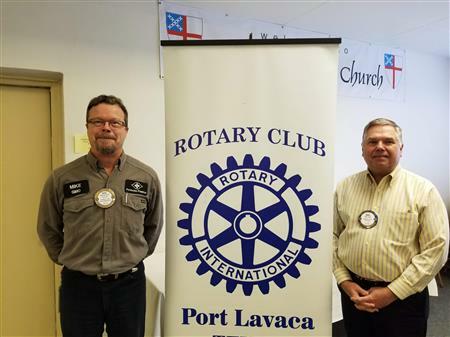 Jim Story was Rotarian of the Week and his guest speaker was Lance Schultz, our Interact sponsor at CHS. 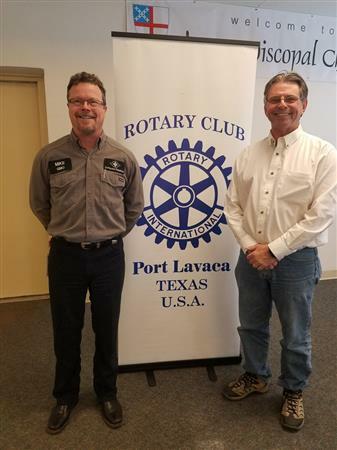 Paul Wachtendorf was Rotarian of the Week and his guest speaker was J Preston Neely, Deputy Project Manager -Novus International. 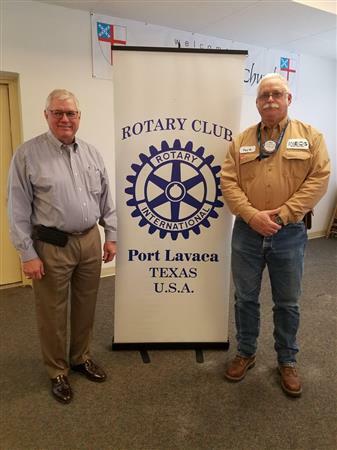 Randy Smith was Rotarian of the Week (Mike Rivet standing in) and his guest speaker was Bill Harvey. 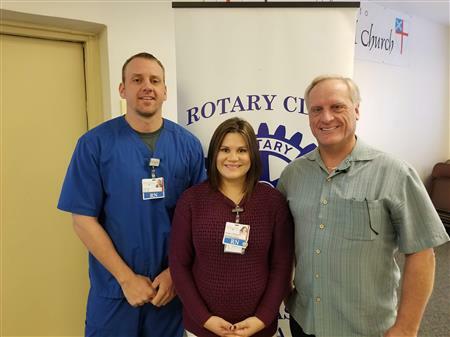 Sara Rodriguez was Rotarian of the Week and her guest speaker was Dr. Gary Butler, Aftercare Counselor. 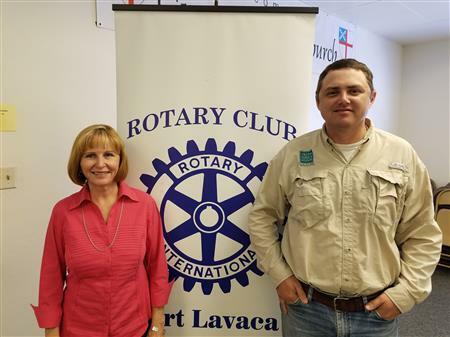 Jan Regan was the Rotarian of the Week and her guest speaker was Matthew Weaver, Regional Urban Forester, TEXAS A&M FOREST SERVICE. Colin Rangnow was the Rotarian of the Week and his guest speaker was Calhoun County Sheriff Bobby Vickery. 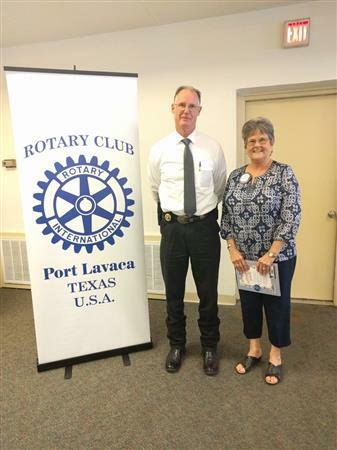 Kay McPherson was the Rotarian of the Week and her guest speaker was Rex Mayes, Captain of Enforcement, Victoria County Sheriff’s Office. 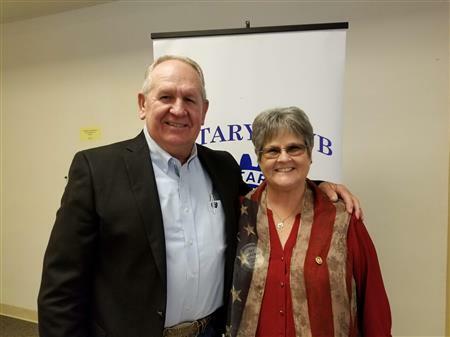 Rotarian Russell Cain introduced our guest, State Representative Geanie Morrison. 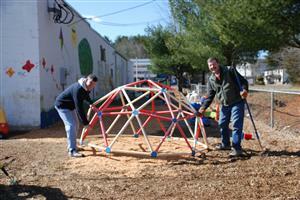 Rotarian of the Week Steve Marwitz had as his guest Rotarian Dr. James Cowley.